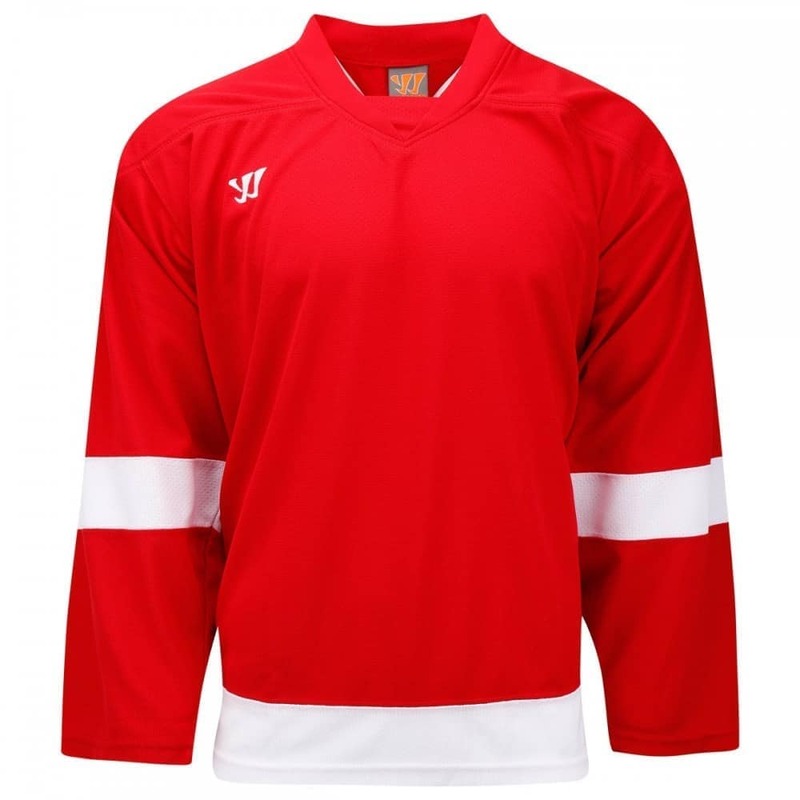 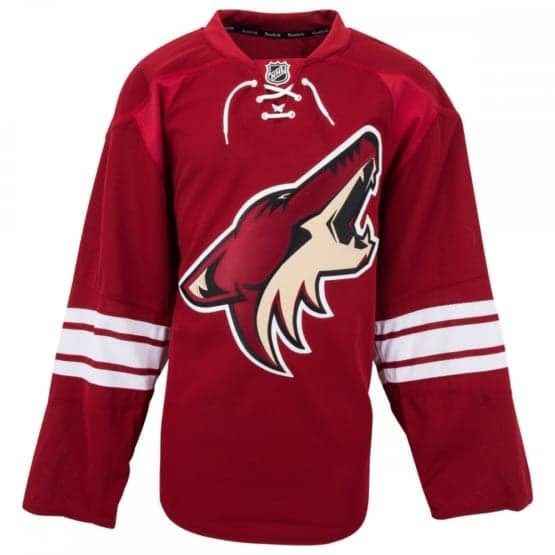 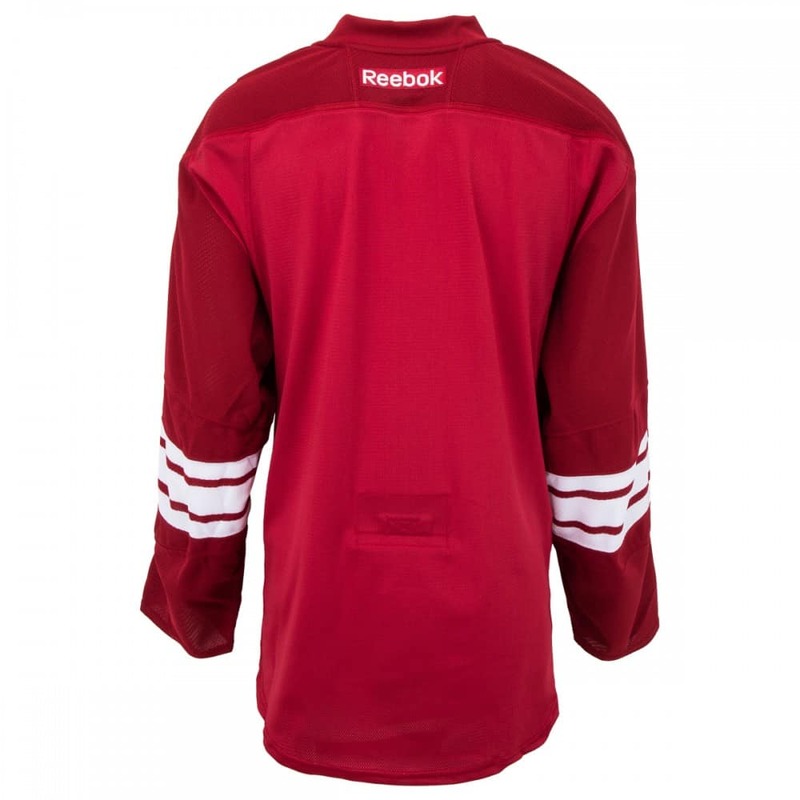 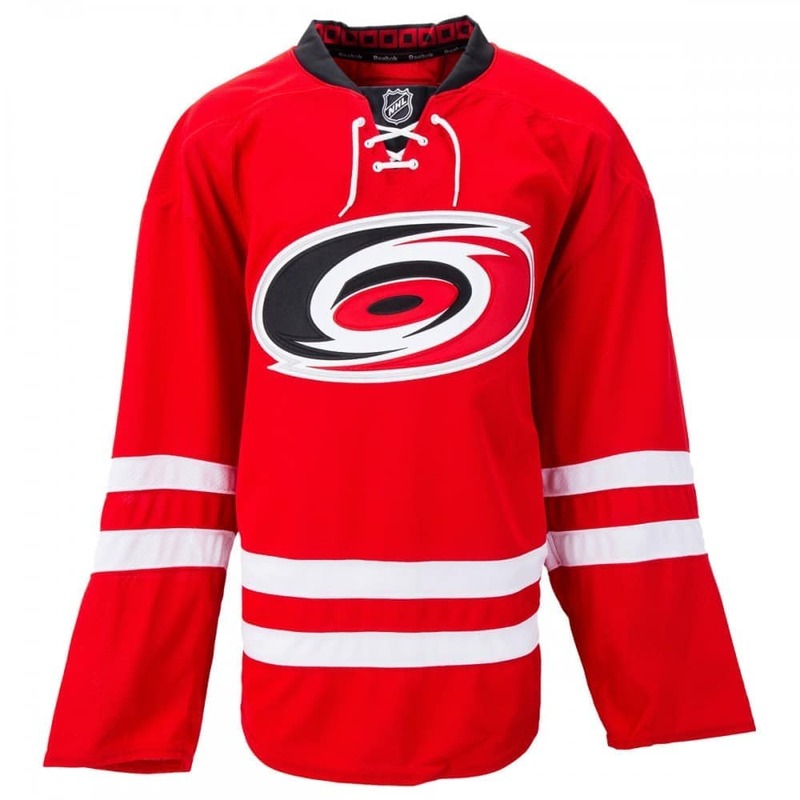 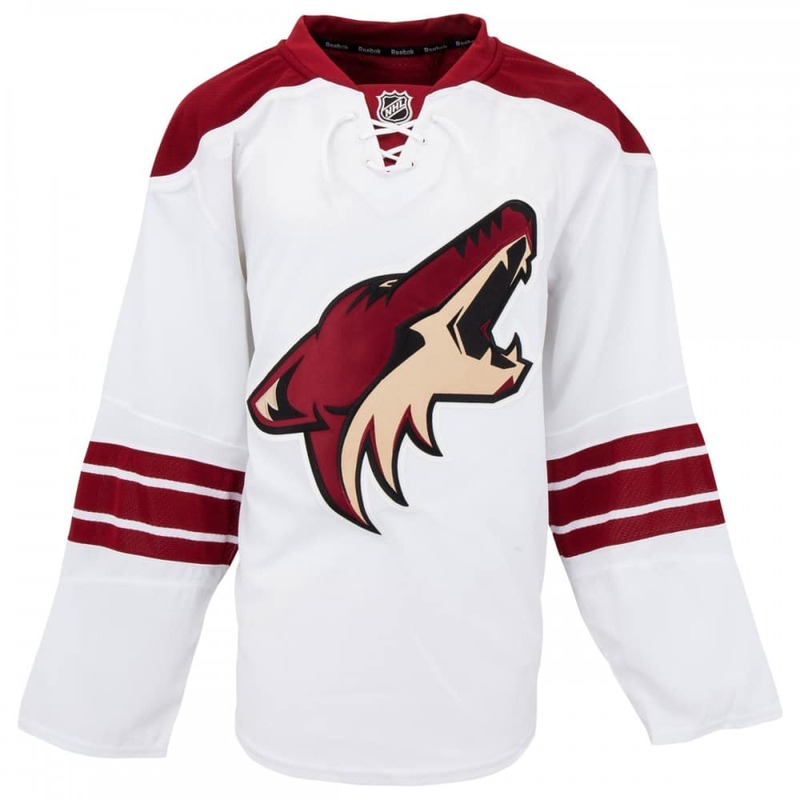 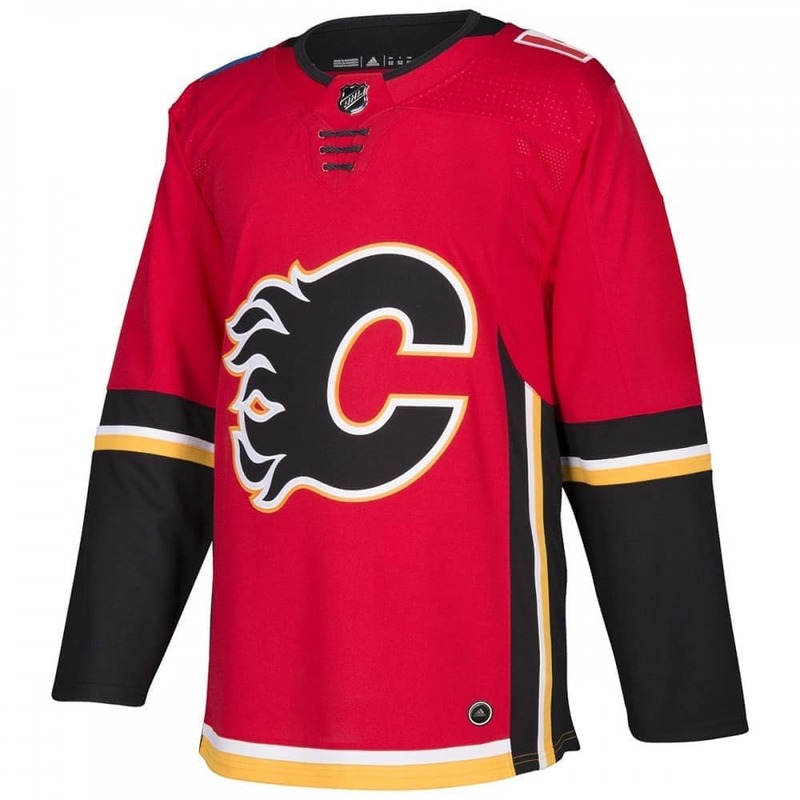 This Reebok(R) Authentic hockey jersey replicates what the pros wear in fabric, trim and team design. 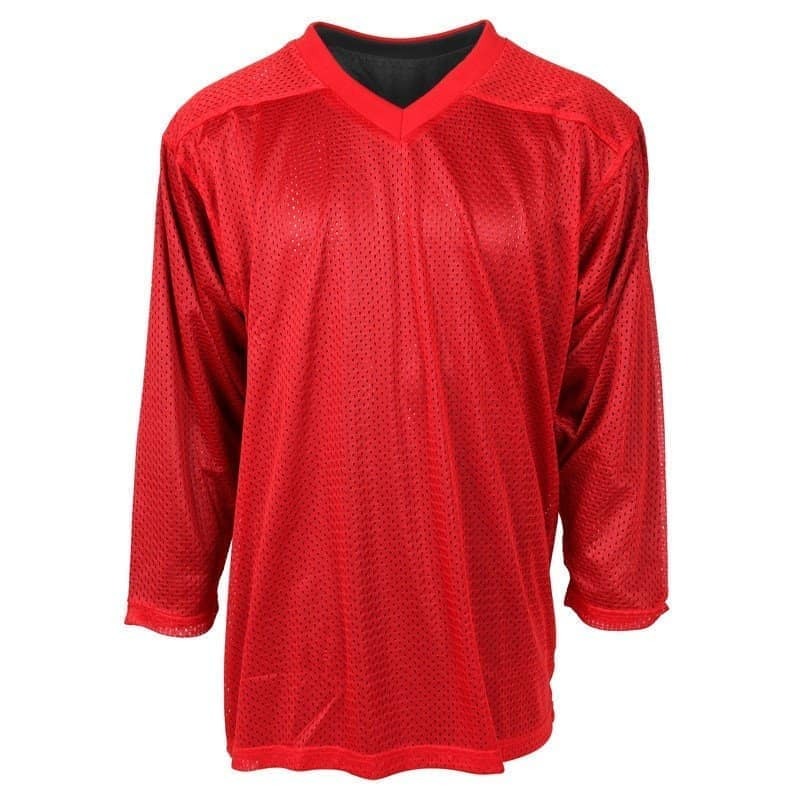 It’s made of air knit and stretch mesh material, which provides a balance of ventilation and range of motion in the underarm and back areas. 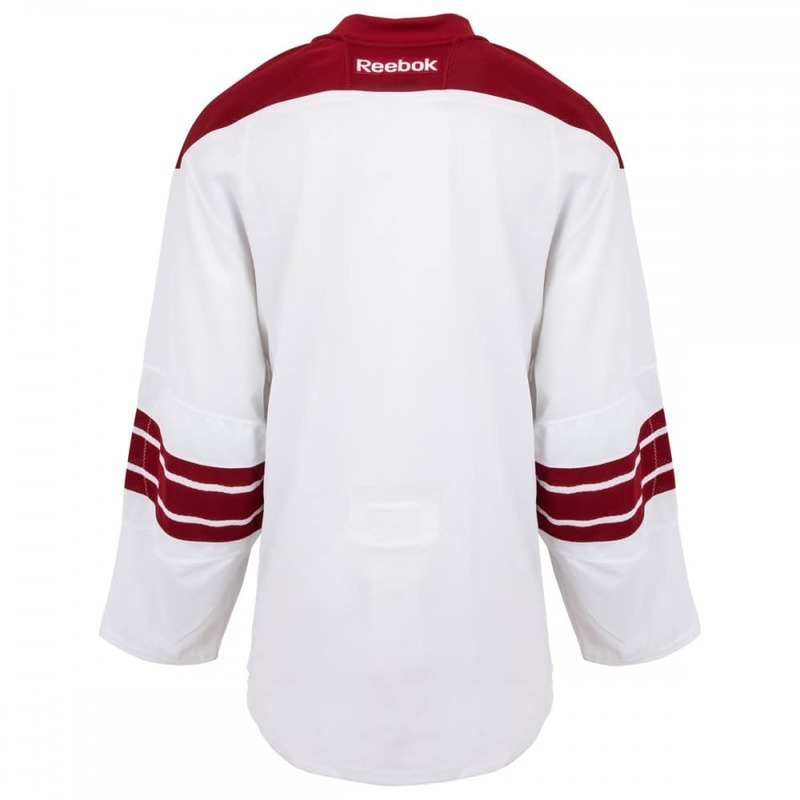 The jersey is designed with a combination of direct embroidery and appliquÃ(C) twill graphics.